Electrostatic painting uses positively-charged paint particles from a specialized gun to coat grounded metal surfaces. Like a balloon clinging to a wall, it’s attracted to the grounded surface and will wrap around the component, such as a fence post. This results in an even coat with little overspray and waste. This process, used extensively in the automotive industry, can also work for your home or business. 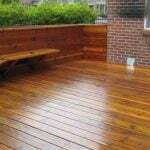 It’s already used in commercial applications on things like metal fencing, railings, doors and windows. These large objects prove difficult to ship to a powder coating shop. Low overspray means less setup and cleanup. How Does Electrostatic Spray-Painting Work? Why is an Electrostatic Spray Gun More Efficient? Where Can You Apply Electrostatic Paint? Electrostatic Paint vs. Powder Coating? Electrostatic methods use specialized equipment like an HVLP (High Volume, Low Pressure) sprayer or an air assist gun. Supplies are the same as any other spray-painting project – including masking materials and thinner. A site inspection followed by a quote. Appointment scheduling. Most professionals are flexible and work around your schedule. Clean the masking materials up and remove any equipment. Most paints are dry within a few hours with full cure times up to 24 hours. Your professional will let you know when you can use your freshly-covered surfaces. This usually depends on the surface. A file cabinet might be ready right away while the treads, steps and handrails of a stairwell might need a few extra hours to cure completely. Paint Shop or Booth for Off-Site Painting. Alternately, many professionals also have a shop with a paint booth. You can send some objects to them. However, you’ll pay for shipping, and it takes longer to get the project finished. But, for smaller objects, like door handles, lighting fixture and other similarly sized equipment, it may make more sense. It works using positively charged ions attached to atomized particles. These particles gravitate to grounded, negatively charged metal. Much like a balloon with static electricity, the charge “sticks” the tinted particles to the object and disperses it evenly. Beyond that, it’s much like standard spray painting without the mess. It’s done on-site with wet tint that requires 12 to 24 hours to cure but are often dry to the touch in only a couple hours. Ask your professional when you can begin using your equipment again. The spray gun method charges the particles, so they are attracted to the grounded metal surface. Instead of blowing past the object you’re coating like a traditional spray, the particles will move to the object you’re spraying, much like a magnet to metal. This ends with less than 5% waste vs. a standard method that can waste 20% to 60% or more. 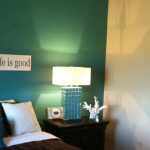 Electro Painting vs. Spray Painting – Which is More Durable? Though electrostatic painting is typically more durable than traditional methods, the quality and thickness of the coating determine durability. 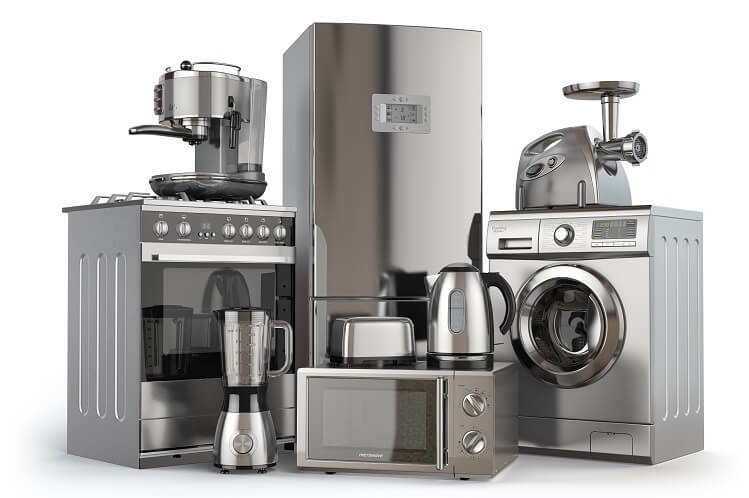 Ask your professional which products they use and what warranty they come with. 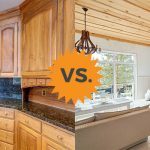 For some objects, you might want to compare powder coating vs. spray painting for the most durable finish available. Need to find a pro for your electrostatic painting project? It has a wide range of interior and exterior applications. Most commonly, it’s used for oddly shaped household components like spiral staircases, railings, tables, chairs, filing cabinets, and frames for doors and windows. 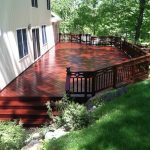 You can apply it to almost any metal surface with the right preparation. There are a few paints tailored for electrostatic use, though a special type is not required. Almost any oil-based variety without metallics and thinned with specific chemicals work well for most applications. Water-based types usually don’t work for this process without special precautions and setup. Most varieties balanced for these projects are marked as such, though you can use them for standard applications as well. Just about any color you can buy in a standard version is available in electrostatic paint. Most pros can color match to any existing palate. 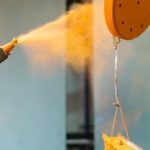 How Does Electrostatic Paint Compare to Powder Coating? 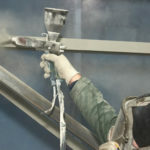 While some forms of powder coating are technically a type of electrostatic painting, it is more often used to describe a similar but separate process. Both are electrostatic coating processes that use an electrical charge for even distribution along a grounded surface. They make excellent finishes for curved and odd shaped metal objects. That is where the similarities end. Powder coating uses a dry powder and requires baking in an oven at 400 degrees or higher. During this hot curing process, the powder melts slightly to provide a smooth, thick, hard finish. 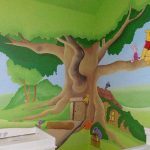 Electrostatic Painting uses a wet applied covering on-site for a smooth, even finish that is thinner and color matched. Apart from its limited use, there is only one con: the price of equipment. An electrostatic painting machine can run anywhere from $5,000 to $12,000 or more. But this doesn’t increase your costs much when you hire a pro. The savings from low waste often offsets the upfront investment. 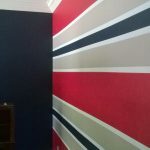 How Can I Find & Hire Electrostatic Painters? We’ve simplified finding a professional electrostatic painter. Be sure to read reviews, get multiple quotes and check references. All the pro’s in our network are prescreened and carry full insurance and licensing. 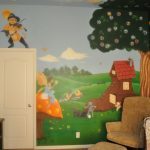 Electrostatic painting costs anywhere from $55 to $75 per hour. More often, you’ll be quoted a project price which ranges based on the type and size of project you have. Make sure to ask your contractor if they include the cost of all materials or if they bill those separately.